Each July, we introduce our year 12s to the UCAS process as part of our dedicated Higher Education week, with external speakers and university presenters coming in to share their wisdom on the process of applying to university including writing personal statements, and to talk about their different careers. 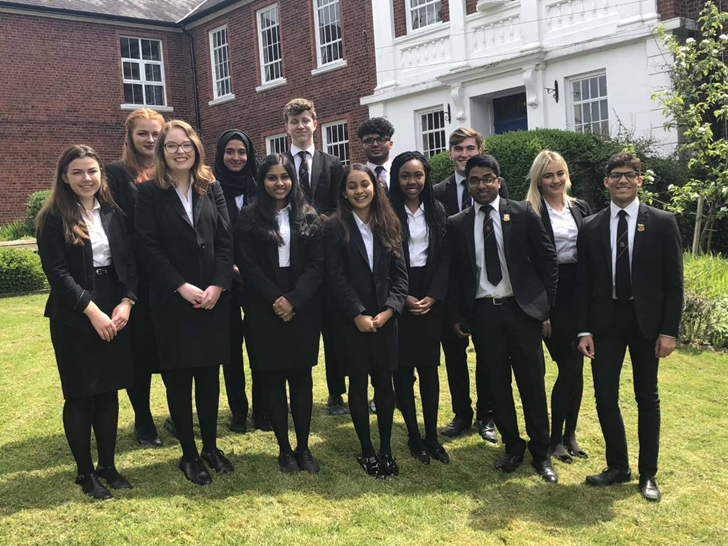 Every year, we live the journey with our students as they track their applications to universities across the UK to study a vast array of courses from Economics to Philosophy, Genetics to Physics. For our applicants for Medicine, Veterinary Science, Dentistry and Oxbridge, the deadline was back in early October and the anxious wait began with mock interviews and feedback to prepare the applicants for the selection process. 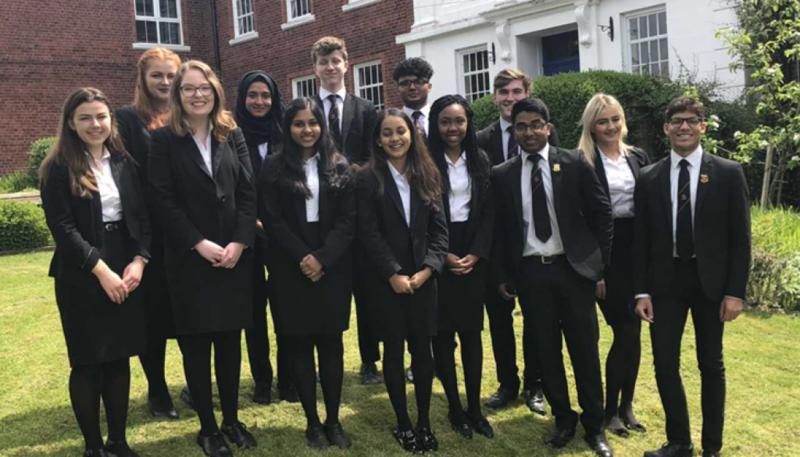 We are thrilled that following a rigorous selection and interview process, fourteen St. Joseph’s College students have secured offers for Medicine, Veterinary Science, Dentistry and courses at Oxbridge including our Head girl, Rashmini Arnold, who has received an offer to study Dentistry at Manchester University. They will follow in a long line of students who have left St. Joseph’s to pursue their dreams and we wish each and every student every success as we embark on this final exam season.